DIY tips that will save you time and money—and keep your pet looking fresh. 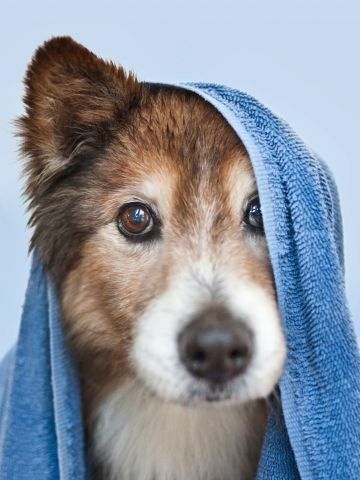 Most dogs should be bathed monthly, while cats, who tend to self-groom, only need a bath a few times a year. "If your cat is overweight, you may need to do so more often," says Katy Nelson, DVM, host of The Pet Show with Dr. Katy. He may not be able to reach and clean certain parts of his body. When choosing fur care products, steer clear of sulfates and parabens, which can strip the skin and coat. "If you can&apos;t find a dog or cat shampoo you like, an all-natural tear-free baby shampoo will do the trick," says Nelson, who recommends following up with a moisturizing conditioner if your pet has dry skin. Tangles in your pet&apos;s fur can be tricky to undo. 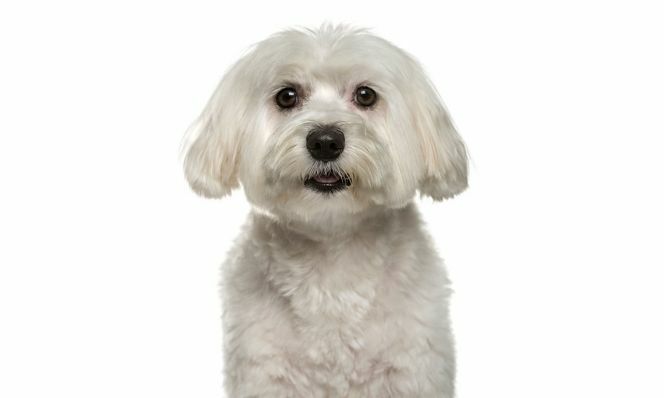 To prevent them, use a de-shedding tool like the Furminator (petco.com, from $44) on dry hair once or twice a week for about 10 minutes. Most dogs and cats should have their nails clipped every six to eight weeks. Only cut if your pet has clear nails, which make it easy to see and avoid the quick (a sensitive part of the nail that has blood vessels and nerves). Dark nails are best left to a vet or a professional. Let your cat lend a paw by investing in a scratching post. "They help front claws stay filed down,"says Nelson. Consider Whisker Wishes pet clippers (amazon.com, $11) for cats or Millers Forge clippers (petsmart.com, $14) for dogs. Vets recommend owners brush their pet's teeth three or four times a week to avoid dreaded bad breath and plaque buildup. Use a soft-bristle toothbrush or a finger brush along with toothpaste made for pets. Dental chews are also great for maintaining oral health.